Moiriel & Jacob Prasch request urgent prayer for Di Hayworth, wife of Sal Hayworth , a former Moriel missionary in South Africa and still a friend of the ministry. 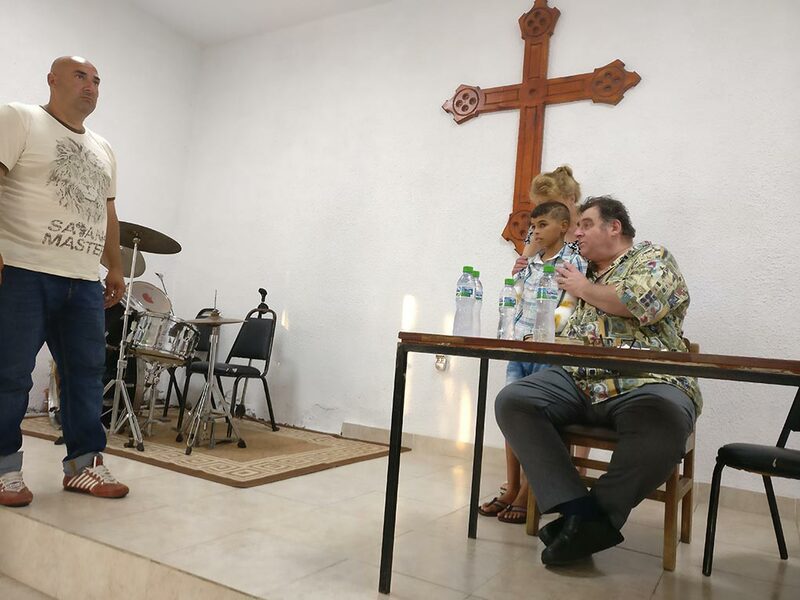 Moriel & Jacob Prasch request urgent prayer for Sally ("Mustang Sally") Richardson who organises meetings in London and around the UK for Jacob and other Moriel speakers as well as hosting her Saturday Seminars devoted to Israel & Prophecy in Central London. David Lister, Moriel Administrator, asks for prayer for his nephew, David, who has just entered a Christian drug rehab. 10 years of rebellion may soon be ending! Lives in the UK has been diagnosed with Lung Cancer (Mesothelioma ) stage 3. Bob D. needs prayer as he was taken to the hospital this afternoon. Please pray for his quick recovery. Sandra asks for prayer for her and her husband and that God will lead her husband to Truth.